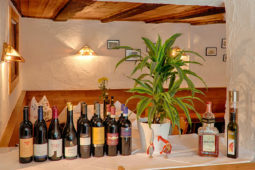 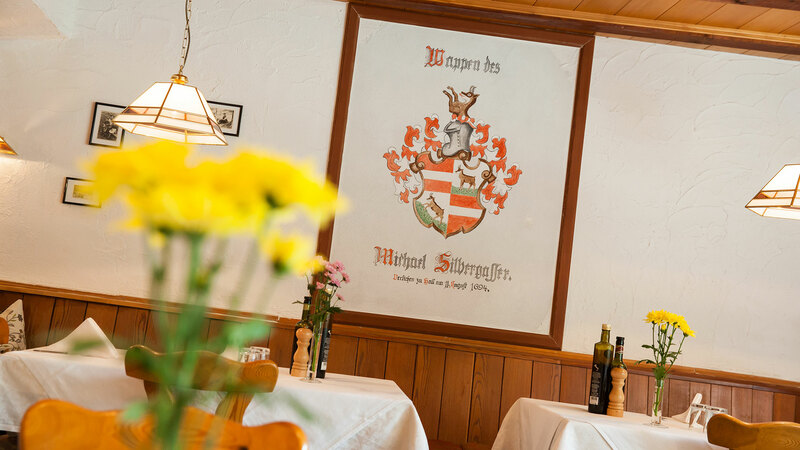 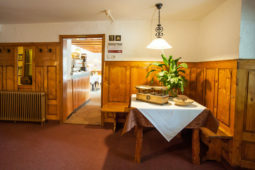 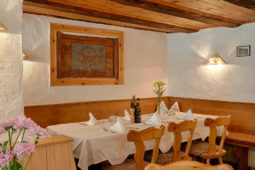 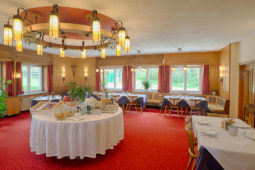 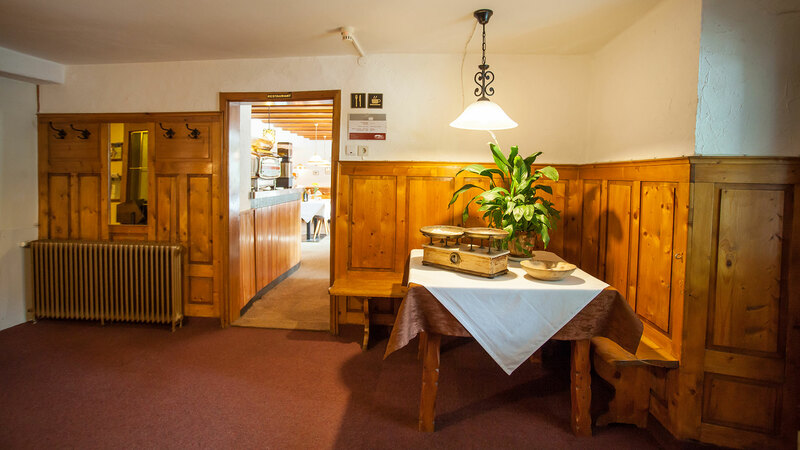 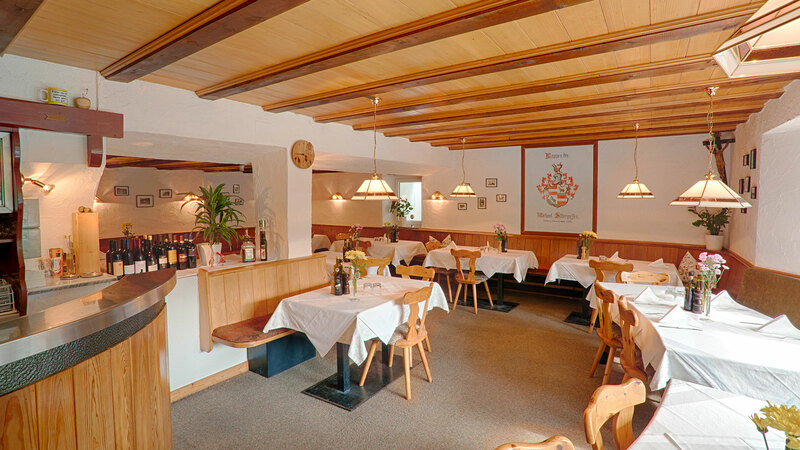 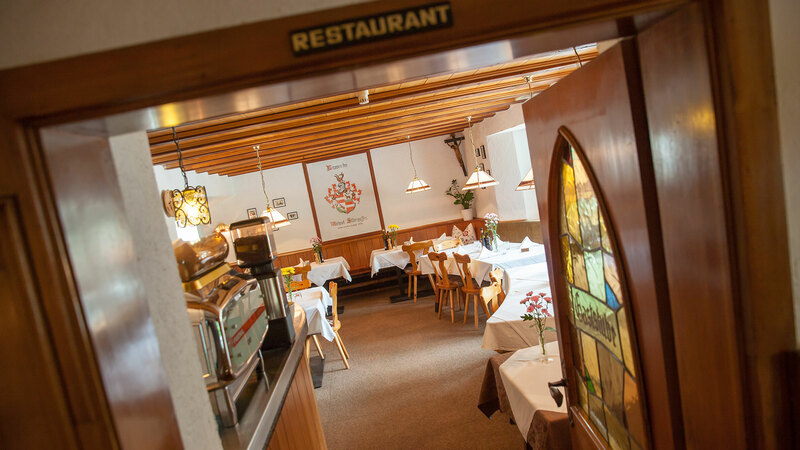 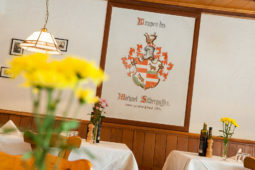 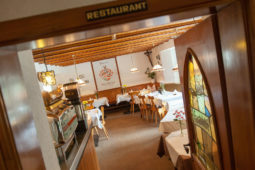 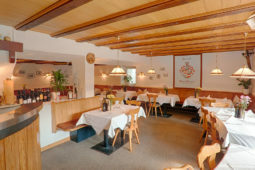 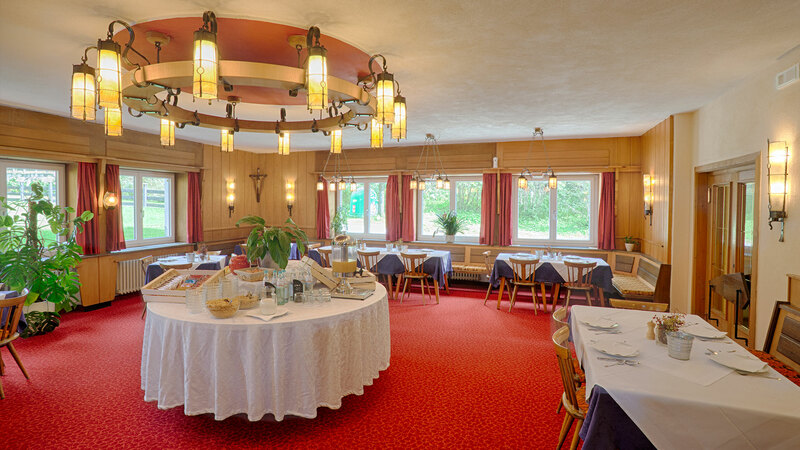 Mediterranean and Tyrolean cuisine with dishes made from fresh local products, with home-made dough specialties. 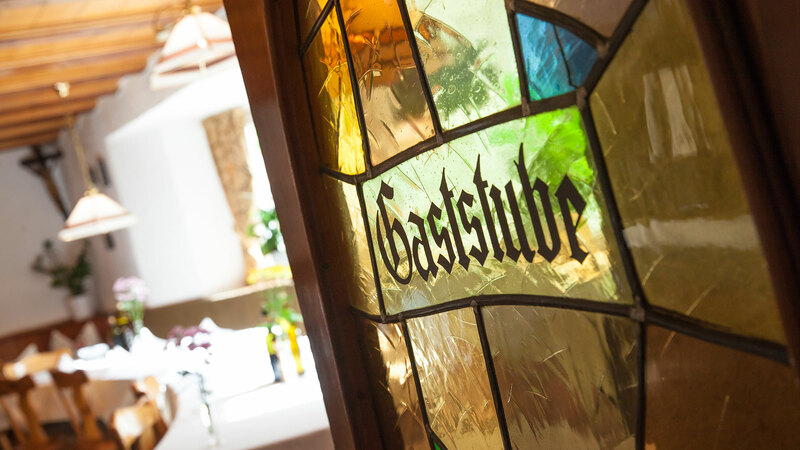 Let yourself be pampered in a home-style family business. 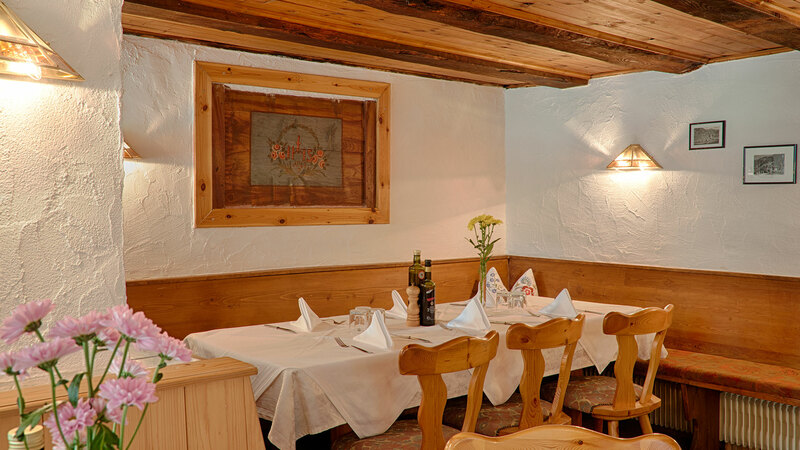 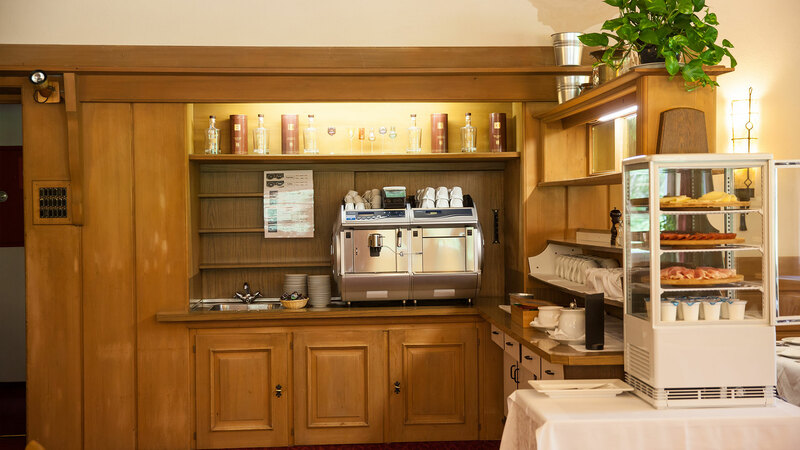 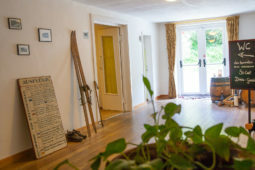 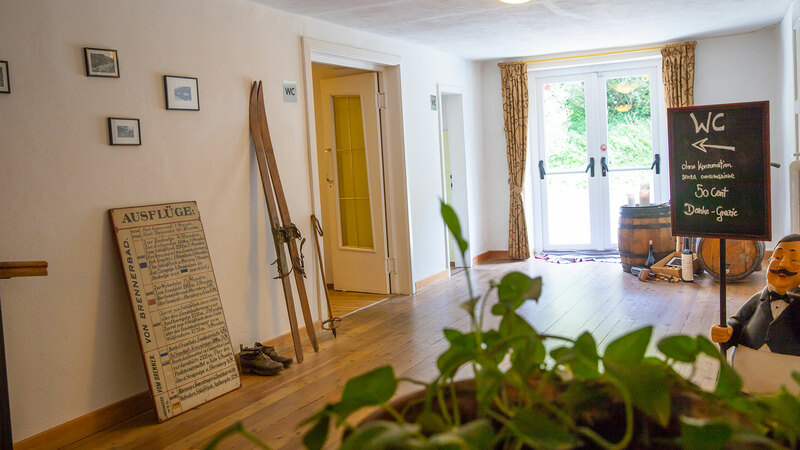 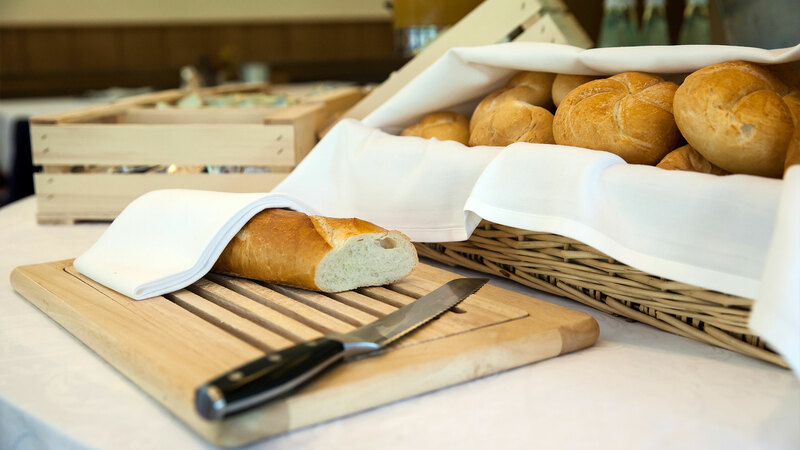 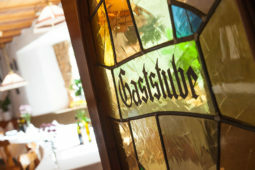 The Mediterranean and Tyrolean cuisine of the house with dishes of our homemade dough specialties and the well-kept wine cellar are widely known. 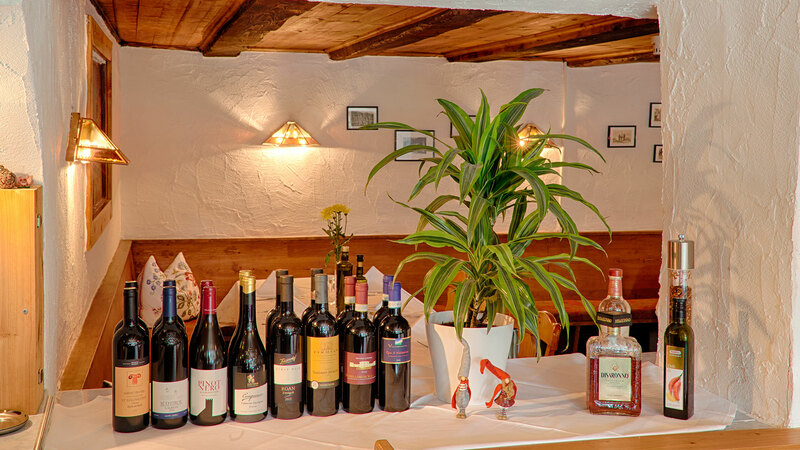 A wide selection of local products awaits our guests. 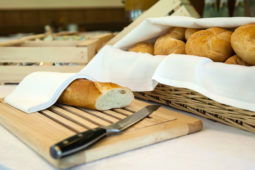 The scent of coffee, fresh bread and pastries is in the air. 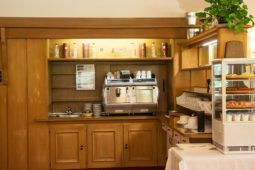 The jam tastes wonderfully fruity! 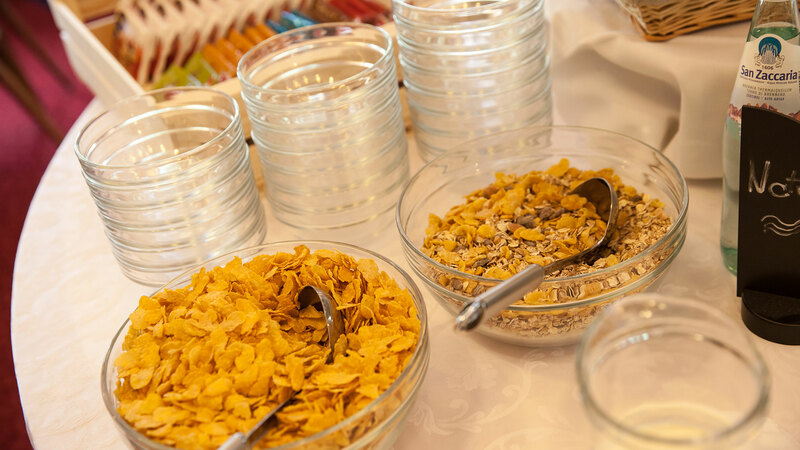 Regional yoghurt refined with various cereals ensures a healthy and vital start to the day. 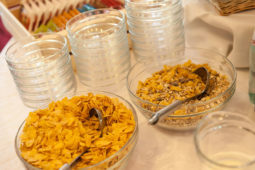 Extensive and varied we make every day for you dear guests our delicious breakfast buffet.